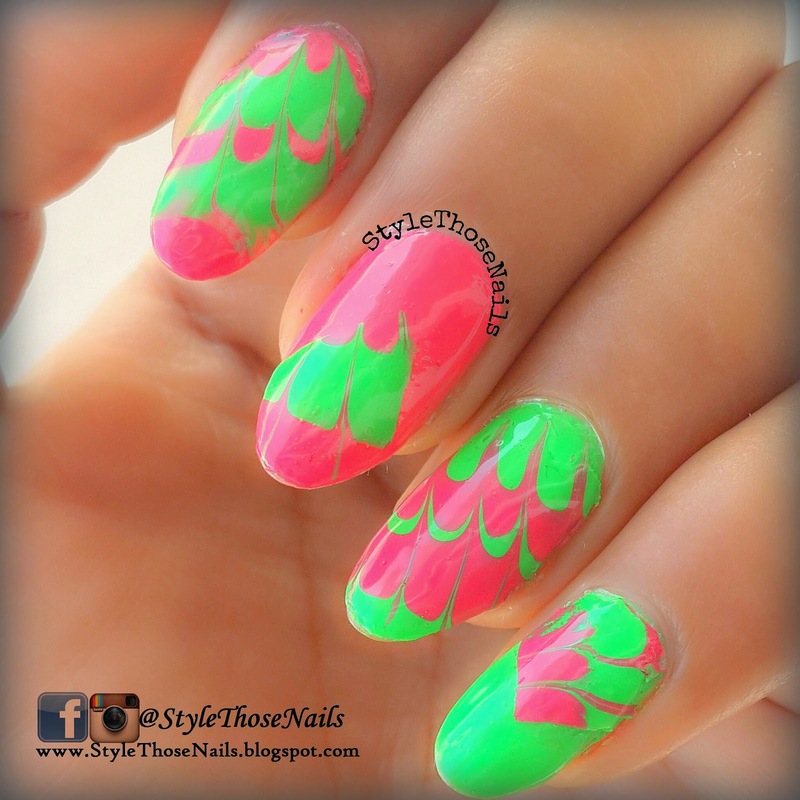 Today I will share a nail tutorial for creating a decal which looks similar to water marbling. I love to call it Polybag Marbling technique. 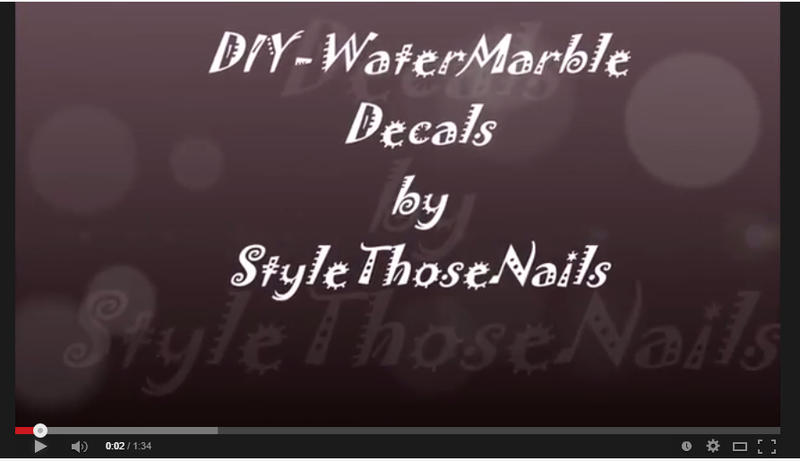 It is easy and no mess way to create water marbled effect. It's a dry marbling done on a polybag and used as decal. If you are following me on Instagram & Facebook you must have seen this nailart I posted few days back. Let's have a look at Tutorial. I was inspired by @_lifeisnail_ on instagram for this nailart and after watching her tutorial gave it a try. So here is my take on this technique. A polybag , two nail polishes (you can use upto 3), top coat, needle and tweezers. You create a watermarble design on a polybag and let it dry for 5-6 hours then apply a top coat and again let it dry for 3-4 hours. Drying time may vary depending upon your nail polishes. 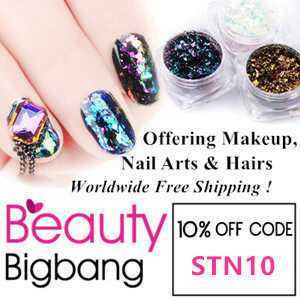 Then pull off with the help of tweezers and apply on nails. Cow in the Pasture- Animal Print Nails !